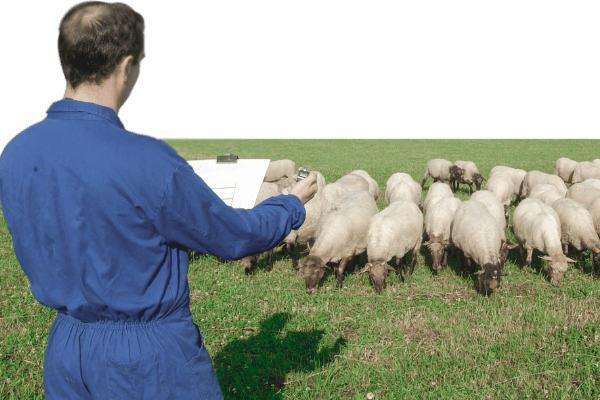 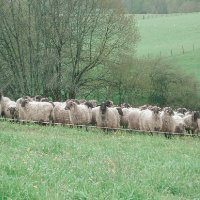 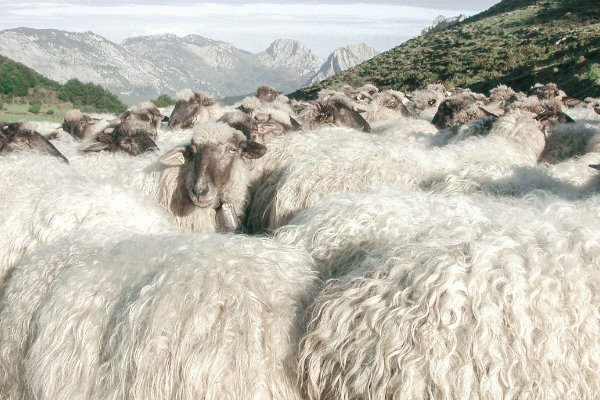 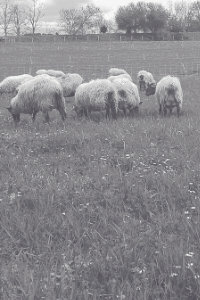 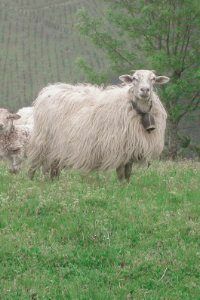 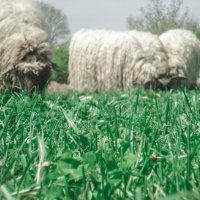 The autochthonous Pyrenean dairy sheep breeds (Latxa, Manech and Basco-Béarnaise) have a high economic and social value, yet their survival is threatened by the presence of other breeds with much more intensive production systems. 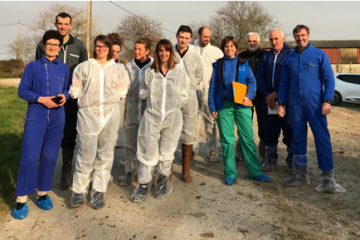 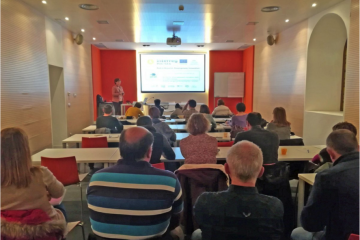 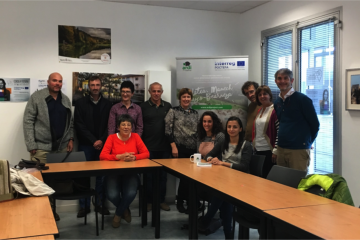 The ARDI project proposes a joint action to advance towards common management of the different genetic improvement programmes extant in the Euroregion to increase their competitiveness, likewise strengthening their colonization and exploitation. 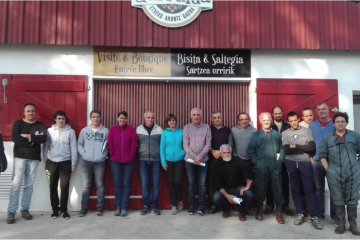 Set-up of a transfrontier structure for common management of the Manech and Latxa schemes.